Monitoring and managing attendance is critical for all businesses regardless of size and scale. Even if you only have a handful of staff, keeping track of their attendance and all the variations as to why they aren’t in work can be a bit of a nightmare. 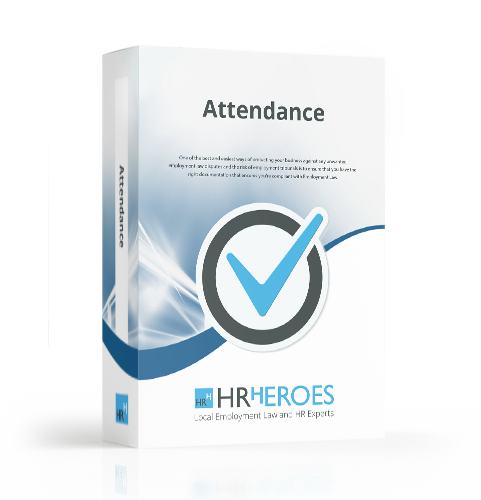 HR Heroes Employee Attendance Log will ensure you can keep of full track of all Employee attendance in an easy to use document.